We know your smartphone is your constant companion, so we won't let an accident or setup issue disconnect you. From Accidental Damage Coverage to 24/7 support, we'll take care of your most important piece of tech. Our Geek Squad Agents will completely set up your new phone, personalizing it with the accounts and apps you want. Plus, we’ll provide 30 days of post-setup support. Manufacturers’ warranties only cover you for so long. Extend your warranty with the Geek Squad Protection Service Plan, and keep your smartphone working like new with the help of 1,600 Geek Squad Agents who will get you up and running again if the unexpected happens. 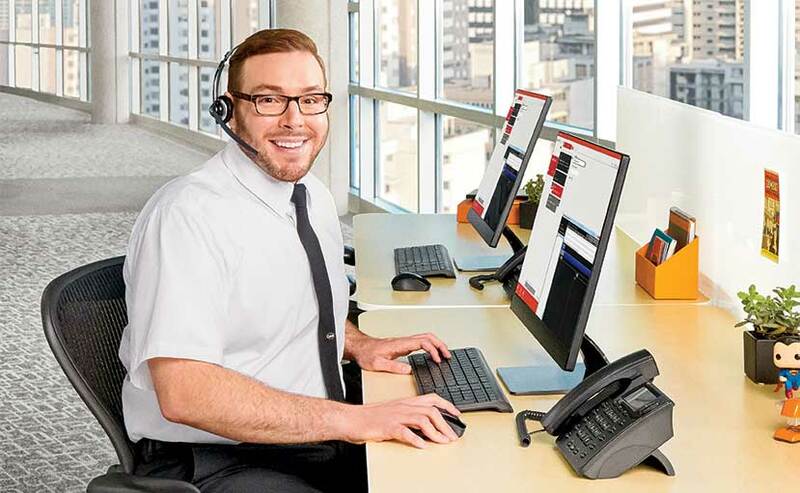 Whether you have a question about setup or a problem with your device, Geek Squad Agents are standing by around the clock. Get to know your new device with the 24/7 assistance of Geek Squad Agents, who can answer all of your questions about setup, apps and more.